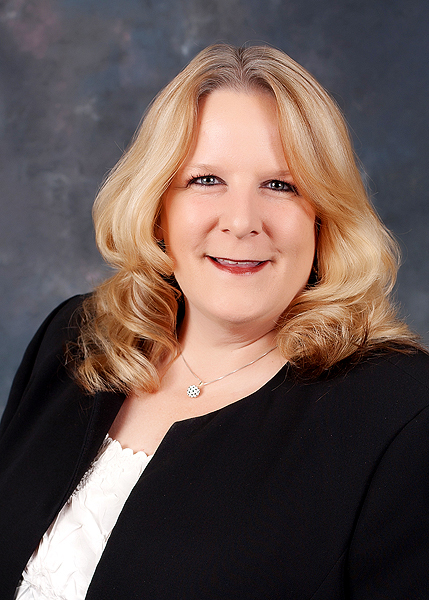 Kathy Dean, CPMA, CPC, COC, CCS-P, CPC-P, VP of Outpatient Services, is a Certified Professional Coder and Auditor for Hospital and Professional services. 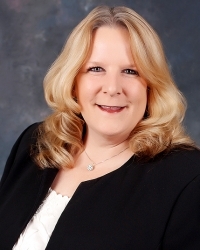 She has 30 years of experience in coding and billing for both hospital and physician services. She provides consultation services for hospital outpatient coding compliance, and revenue cycle analysis. Her expertise includes Chargemaster Analysis, Outpatient Documentation Improvement, Surgical Classification Charge creation and Revenue Cycle Denial Management. Kathy performs complete Chargemaster reviews for Acute Care Hospitals, Critical Access Hospitals and Ambulatory Surgical Centers. She educates and trains hospital staff on best practices to maintain their Chargemaster to support accurate and optimal reimbursement. She provides coding and billing compliance reviews for other outpatient services such as Radiation Oncology, Chemotherapy, Emergency Department, Outpatient Rehab, Rural Health Clinics and Provider-Based Clinics. Kathy also provides ICD-10-CM diagnosis training for outpatient services and medical necessity. Kathy is an AHIMA ICD-10-CM Trainer Certificate Holder. She also speaks nationally for Hospital Associations and other Healthcare organizations about Chargemaster, Outpatient Recovery Audits and the Outpatient Prospective Payment System. She has received advanced training in CPT and ICD-10 coding and is a member of the American Academy of Professional Coders, the American Health Information Management Association and the Healthcare Financial Management Association.